No words can do justice to how I feel right now. So heres the great man's last single, a hell of a way to remember him. Eerily poignant too. Very sad indeed. I couldn't cope with everything he did throughout the years, nevertheless this is a devastating loss for sure! Other than Mrs V (who has gotten increasingly upset as it all sinks in), you were the first person I thought of when I heard the news. I know he meant the world to you and today will be a tough and horrible one to get through. Gutted. This was my first stop. I barely slept last night and when I got up I put on Stay because it's what I really wished. Rock's great creative mind and soul. 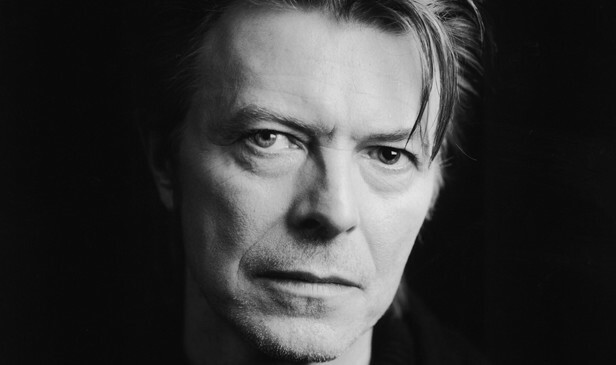 He meant quite a lot to me personally and was the starting point for my love of music all the way to the release of Blackstar. The video is a difficult watch.